Less than 20 minutes from town, this enormous brick home sitting on 3.45 acres is just what you have been waiting for! 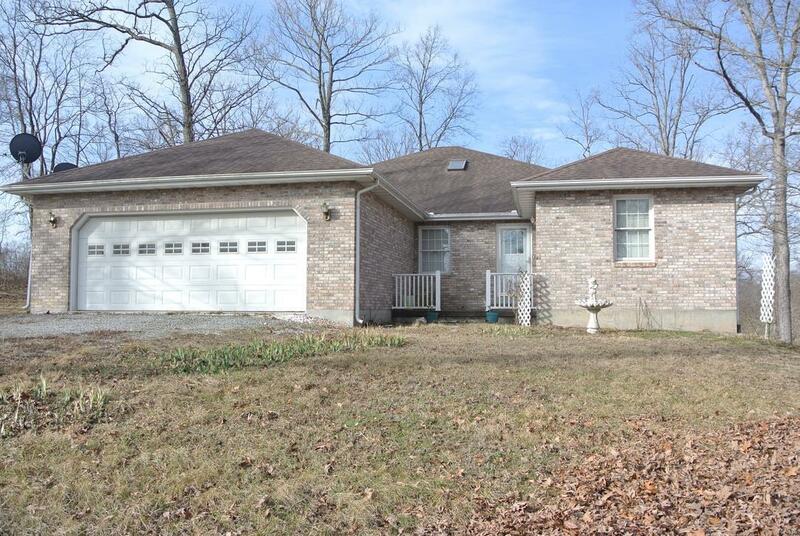 This ranch home was built in 1993, with over 2,200 square feet, offers 3 bedrooms and 3 full baths. 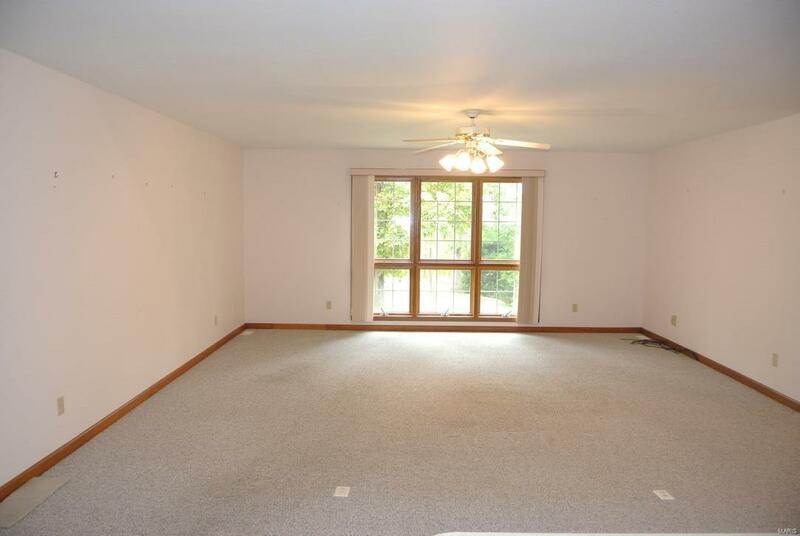 The oversize living room will be great for entertaining family and friends, or you can take advantage of the country views overlooking the creek from the comfort of you sun-room. 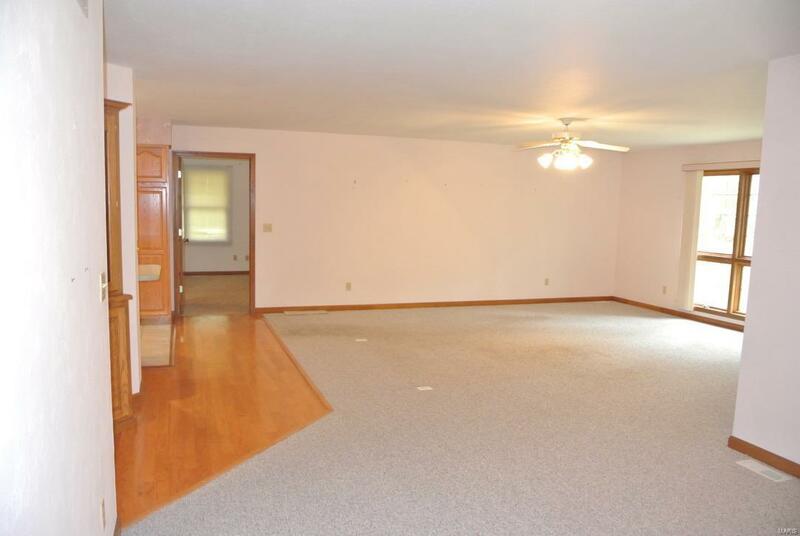 the full, unfinished, walk-out basement will allow you to additional living space, if that is what you seek! 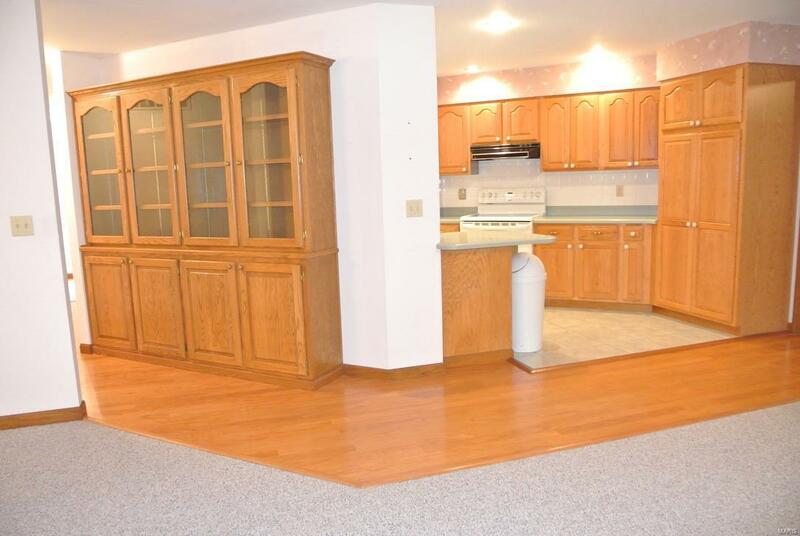 From the 2 car garage, you will have the convenience of main level laundry and full bathroom. Call to see this one TODAY because it will not last long! !